Dotty Detective is a brilliantly fun and feisty book for young readers. The main character, Dot, has a larger-than-life personality and enough energy and enthusiasm to entertain even the most reluctant of readers! Dot, her faithful hound McClusky, and her school friend Beans, all join up to make their own detective agency. Armed with an awesome agency name, club badges, and their own secret pink wafer communication code, the trio are ready to do some detective work. Soon enough an opportunity presents itself, as Dot thinks mean girl Laura is out to ruin their friend Amy's chances in the school talent show. The characters are all really enjoyable to read about. From Dot's passion for puzzles to Amy's quiet talent, the entire cast of characters is great. The only slight niggle I have is with Laura. 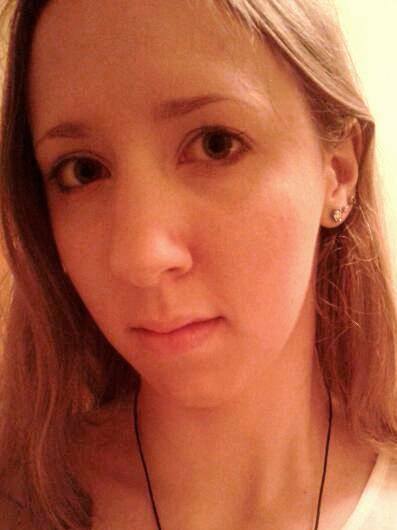 Typecast as the baddie, Laura lives up to her stereotype perfectly. The problem with that is that she quickly becomes nothing more than a two-dimensional character. She's there to fill the role of baddie but doesn't have any real redeeming characteristics, which is a shame as this lets down the otherwise stellar cast. However, the thing that really makes this book stand out is the design and layout. It's set out in a diary format, and every page is adorned with little details and illustrations that really add to the content. Maps, stickers, photographs, and so much more really set Dotty Detective apart from the crowd. Then, of course, there are the illustrations. The author does her own illustrations, which is great as you can see everything exactly how Vulliamy imagined it as she was writing. They're really lovely illustrations as well, and you can see how much care and thought has gone into creating them. Visually, the book is a delight. 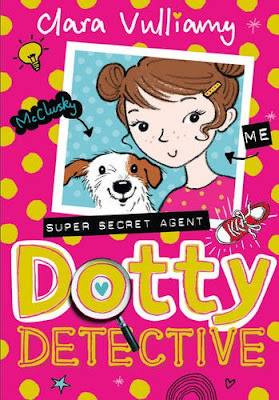 A fabulous, fun detective story for younger readers, Dotty Detective is available to buy now. What are your thoughts on the book? Let me know in the comments below!